For more years than I can remember, I’ve wanted to go see a film at Deepak Talkies, one of the few single screen cinemas in my neighborhood. 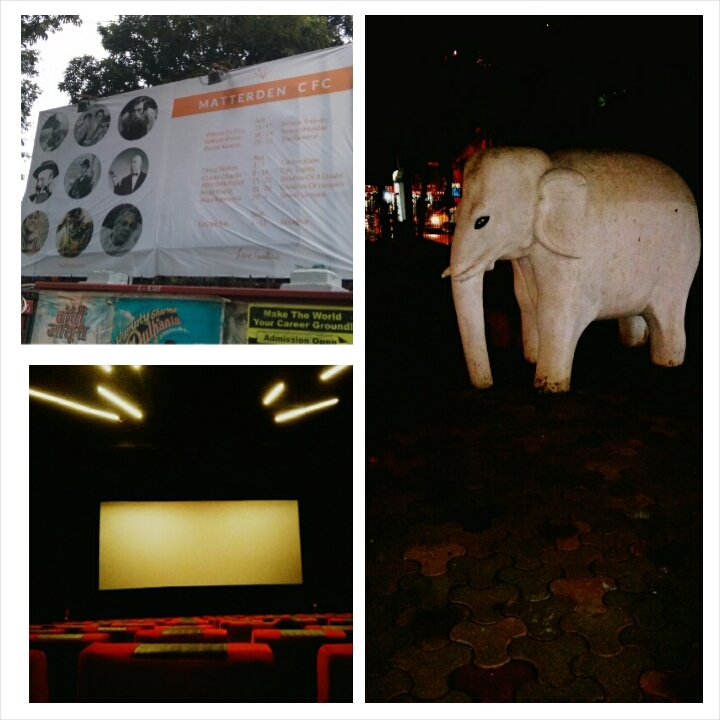 When we moved to Prabhadevi in 1987, Kirti Talkies on Caddell Road had recently shut, but was still a landmark. These ‘Talkies’, by virtue of their location, catered to mill workers who inhabited the charming two-story tenements that dot Lower Parel and Prabhadevi, and are now being replaced with ugly metal and glass high-rises wherever you look.